An ever present monster of stability, support and cushioning, the Brooks Beast 18 remains the pinnacle of supportive footwear. Now with a new, softer upper material to make the Beast even better. The Brooks Beast is the ultimate shoe for those runners who over-pronate, thanks to the Progressive Diagonal Rollbar which offers optimal control for a smooth ride. 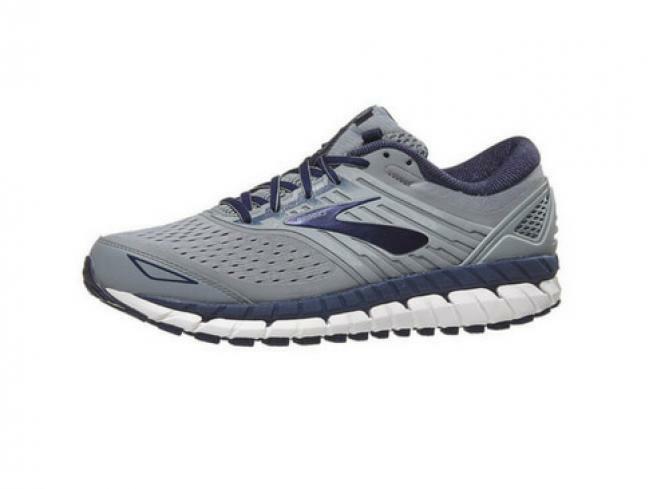 Brooks DNA adaptable cushioning through the midsole provides maximum comfort and shock-abortion specific to your particular stride, while the shoe’s Segmented Crash Pad underfoot gives a seamless heel-to-toe transition.